The tire manufacturers, Pirelli and Lamborghini who have partnered for a long time, precisely since 1963. 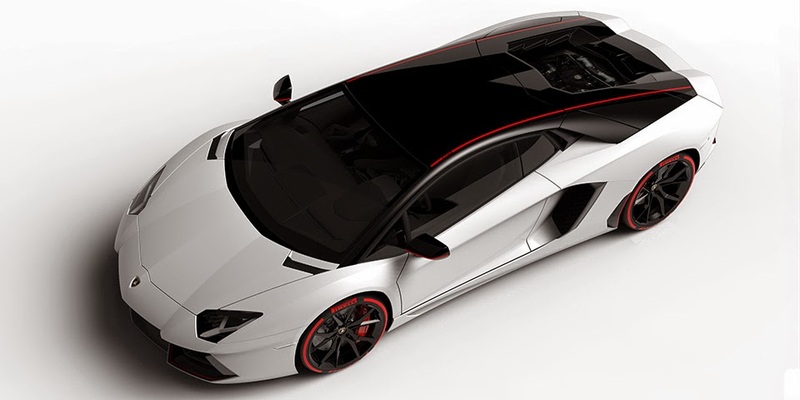 And to celebrate the partnership which has existed for decades, Lamborghini prepares an Aventador special edition car. The car name was Lamborghini Aventador LP700-4 Pirelli Edition presented by the Italian supercar manufacturer to celebrate 51 years of their cooperation with Pirelli who becomes their exclusive tires supplier. 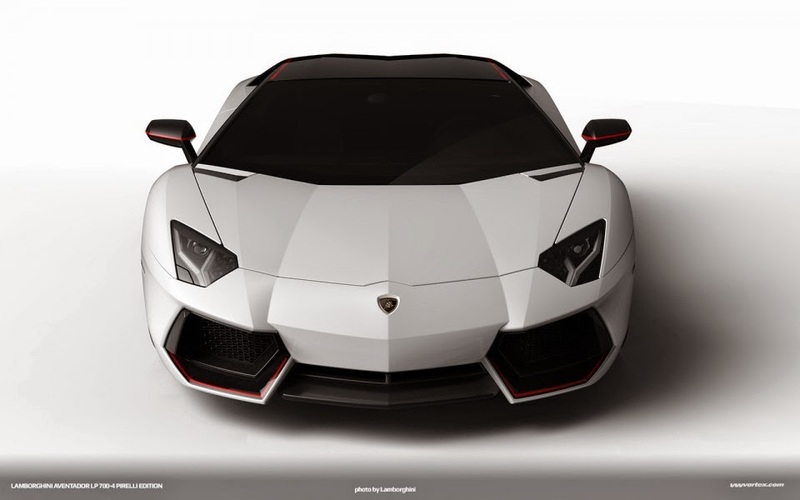 The Aventador Pirelli Edition comes with choice of two-tone color design. 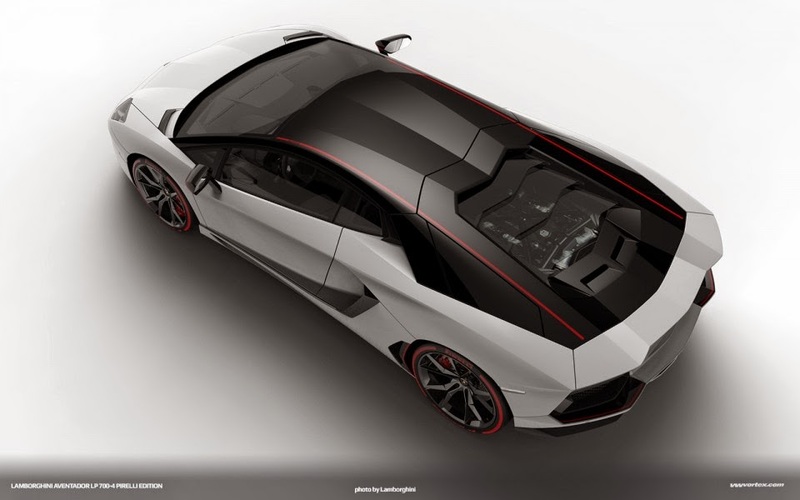 The first is with a matte black finish on the roof, pillars, mirrors and hood combined with a choice of body colors such as Giallo Spica, Rosso Mars, Bianco Isis, Nero Aldebaran, Grigio Liqueo or Grigio Ater. The second option is the glossy black staining on the same part with a blend of the four matte colors contrasting namely Bianco Canopus, Nero Nemesis, Grigio Adamas or Grigio Titan on the body.